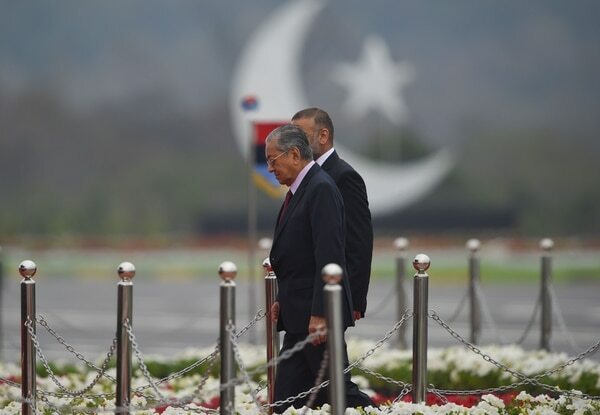 The three most celebrated foreign guests were Malaysian Prime Minister Mahathir Mohamad; Azeri Defense Minister Col. Gen. Zakir Hasanov; and the commander of the National Guard of Bahrain, Lt. Gen. Sheikh Mohamed Bin Isa Bin Salman Al-Khalifa. Other countries that participated in the parade included China, Saudi Arabia, Sri Lanka and Turkey. 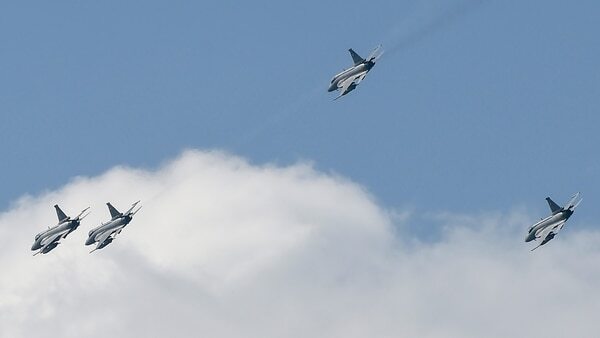 China and Turkey also sent aircraft to perform at the parade. 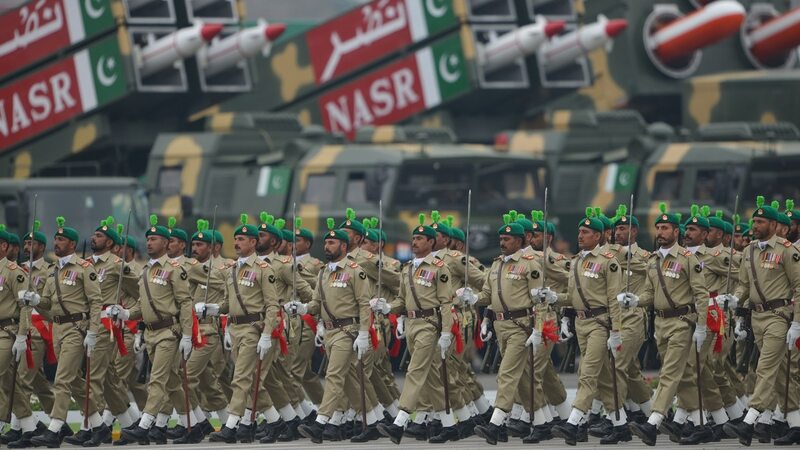 By comparison, Malaysia, Azerbaijan and Saudi Arabia are historic allies that Pakistan wants to expand as military system buyers, touting Pakistani manufacturers as cheaper alternatives to Western equipment.